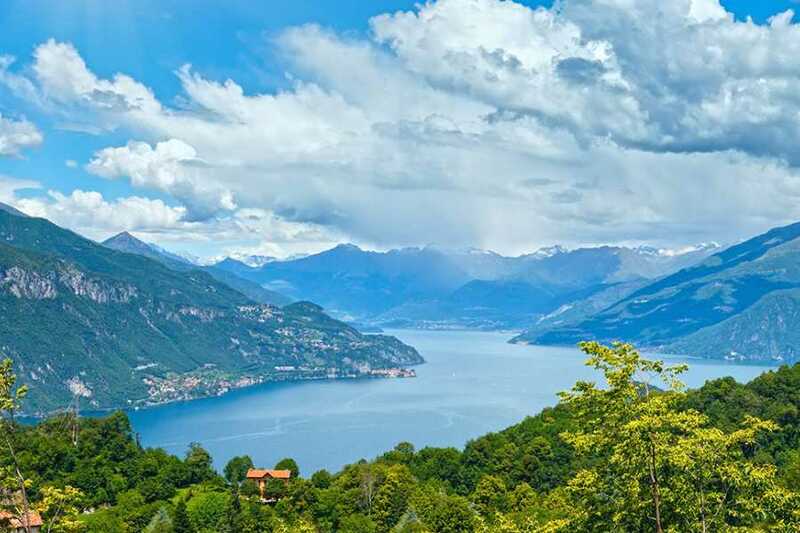 Enjoy a luxury day-trip to Como Lake; inspiring location since centuries for artists and travelers, nowdays choosen by international jet set members as a leisure place. 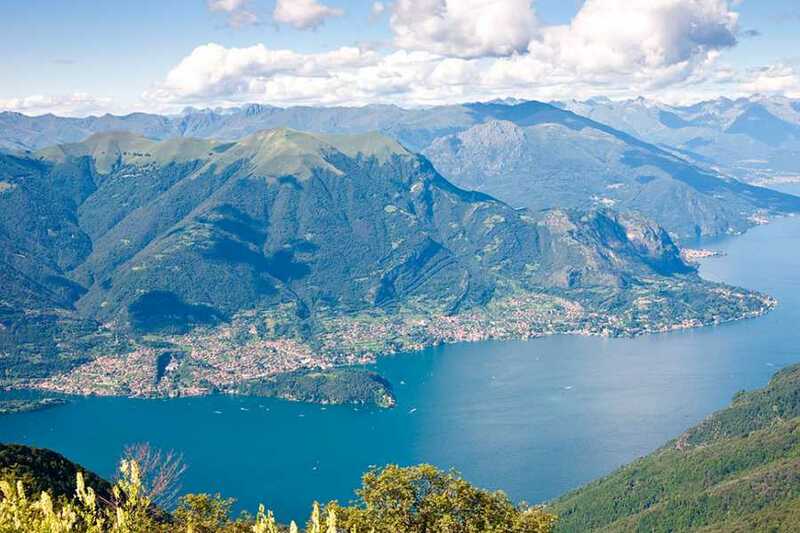 Start the tour from the lovely town of Varenna, situated in the center of Como lake. 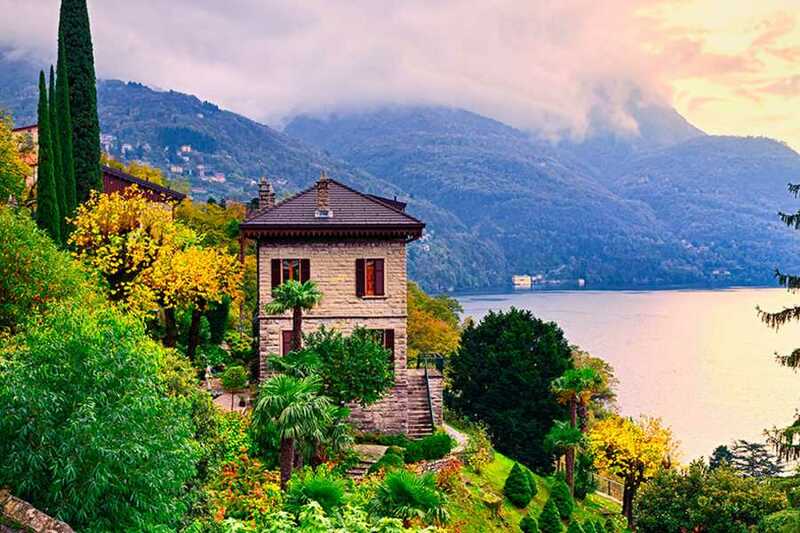 Visit one of its enchanting villas boasting a botanical garden and then move by boat to Bellagio, the Pearl of the Lake. 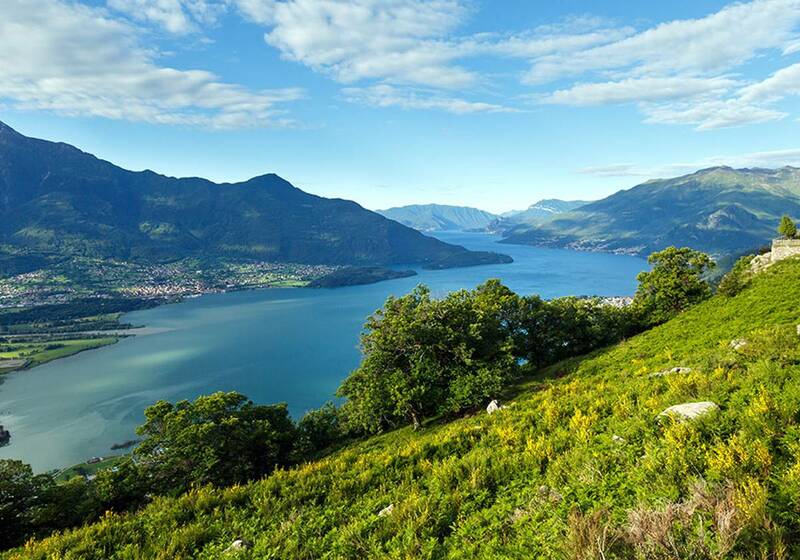 After free time in Bellagio, it will be time to relax with a glass of prosecco on a panoramic cruise on your way to Como. IMPORTANT NOTE: Please inform us of any food intolerance or allergy in advance. Underage customers must be accompanied by and adult. 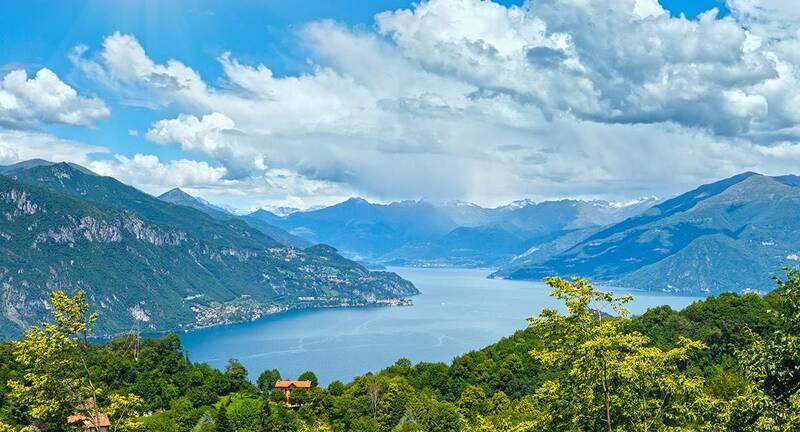 Lake Como, probably the most beautiful lake in the world, is a magic place that inspired and still inspires many artists and celebrities from the past still now. 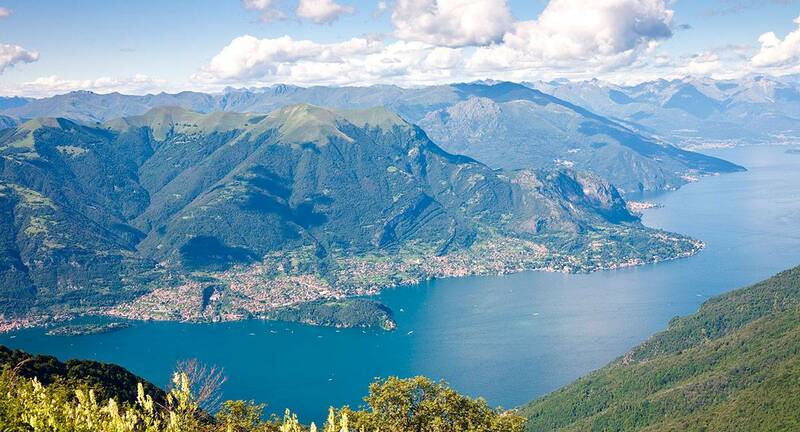 On the tour, discover Lake Como in a small and intimate group traveling in a comfortable mini-van with your private tour guide. 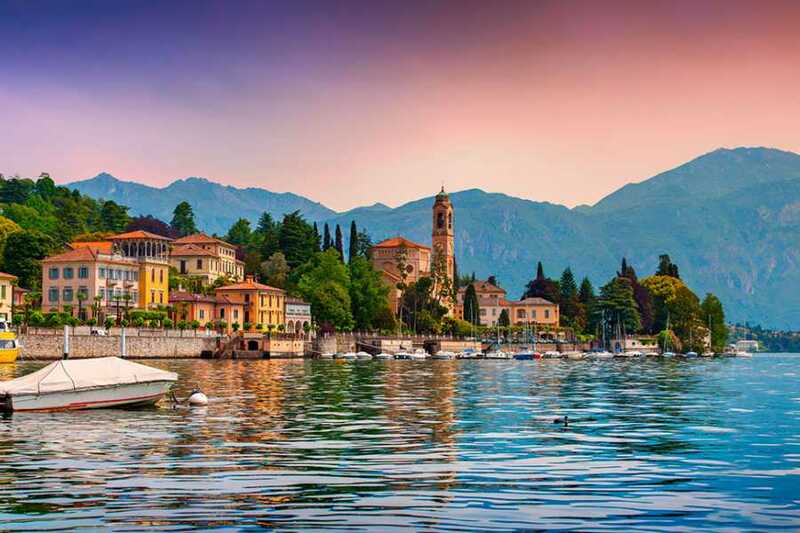 The tour will start from Varenna, a lovely town situated right in the East shore of the Lake. Visit one of the villas to admire unique plants and gardens that face the blu waters of the lake and flavour the air. Then move by boat to Bellagio, the Pearl of the Lake. Take a relaxing walk along its lakefront and have some free time for shopping and lunch. Then it's time to move toward Como by cruise. Take your seat and just let yourself immerge in the atmosphere of Como Lake, while spotting aroud you some of the most beautiful and famous Italian villas. Visit of an Historical Villa and its botanical garden with rare plant species. 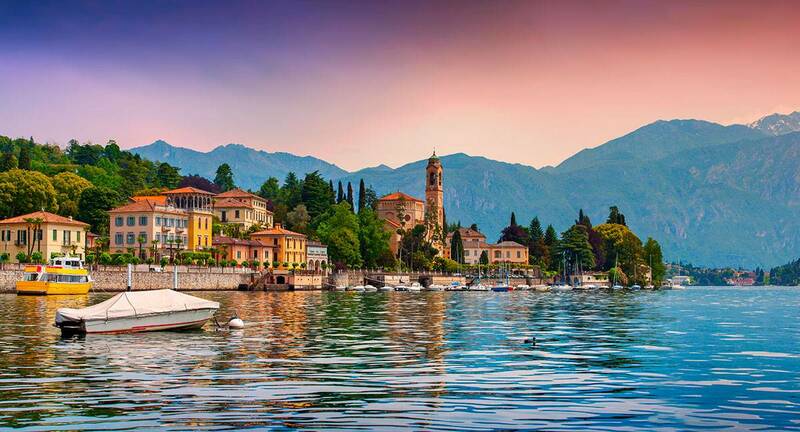 Transfer by local ferry from Varenna to Bellagio, "the pearl of the lake". After a walking orientation tour, free time shopping of local products. 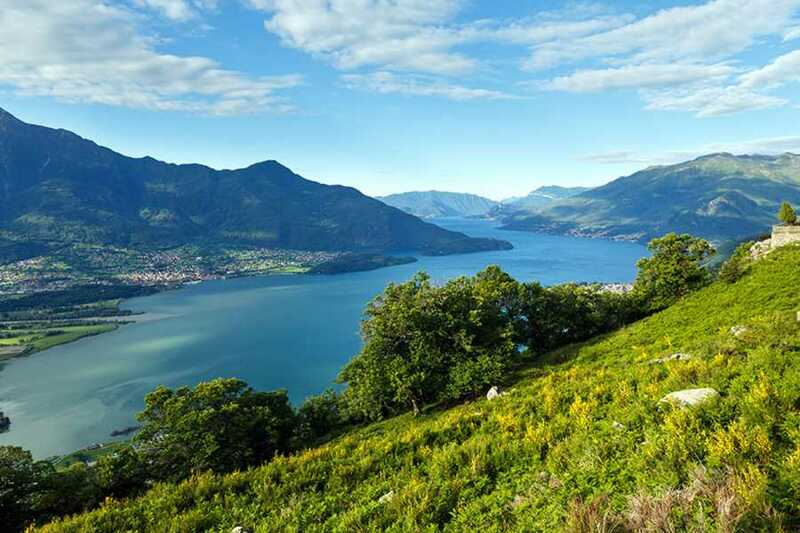 Mini cruise on the lake to reach Como admiring the typical lacustrine landscape surrounded by the majesty of the Alps.